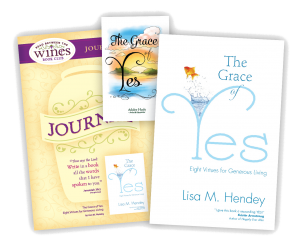 Join us for a special book club based upon "The Grace of Yes"
I'm truly excited and honored that my book The Grace of Yes will be featured soon on the WINE: Women In the New Evangelization Book Club on Facebook. This book, which has served as "fodder" for so many of my recent speaking engagements and retreats, is a gift that keeps on giving in my life. The more that I ponder Mary's "Yes", the more I endeavor to give God and our world my own little "Yes", and the more I hear the stories of other people's "Yes", the more I'm inspired! I hope you'll join me for a four-week dip into the precepts of this book. I already know that I will learn so much from those who come together to read. WINE is offering a lovely and discounted bundle for those who don't yet have the book. Get yours at the WINE website here. 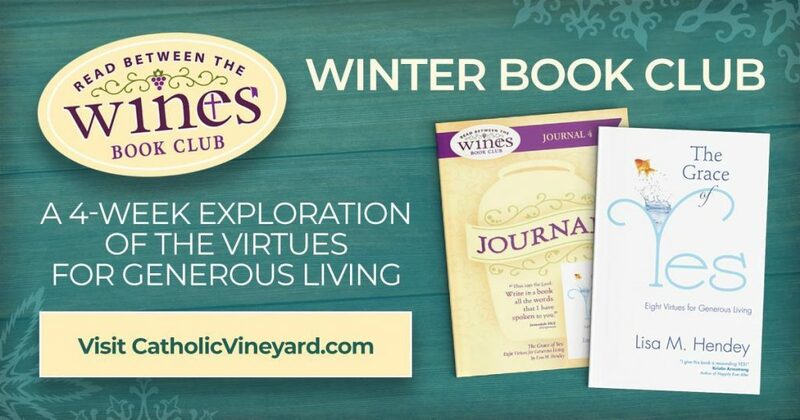 The bundle pairs a paperback version of the book with a terrific journal that provides reflections, space for your own writings and a deeper perspective on the book by readers from the WINE community. 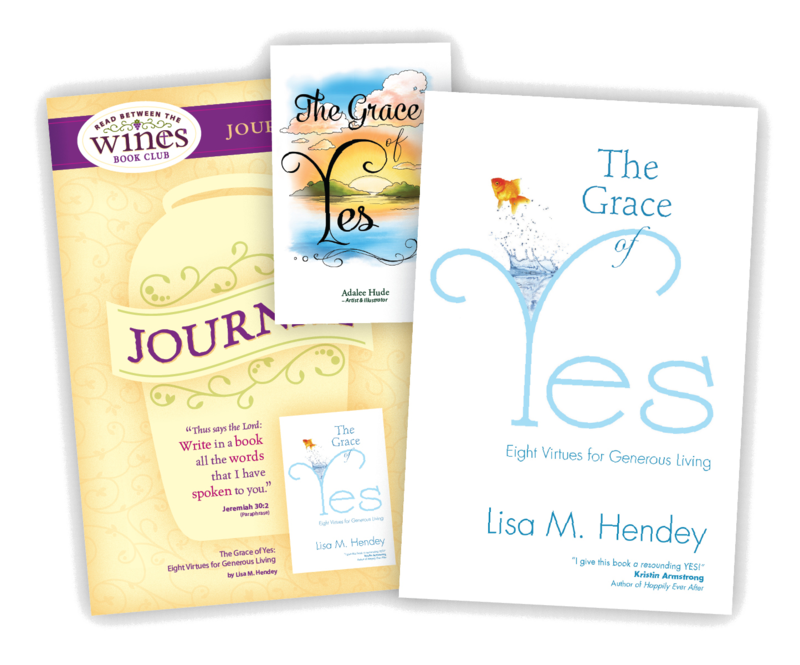 If you already own a copy of The Grace of Yes, find the accompanying journal here. 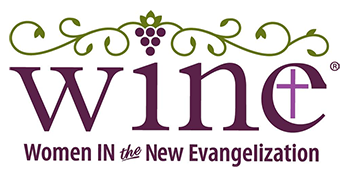 WINE: Women In the New Evangelization is about empowering women to work within their God-given gifts as women to nurture, heal and build up the body of Christ. Learn more about WINE here. If you've enjoyed reading The Grace of Yes or have been on one of my retreats and want to share the message of this book with other readers, please consider joining us! I'm so blessed by how others have interacted with this little work, and I know that the book club is going to bring a whole new level of blessings.